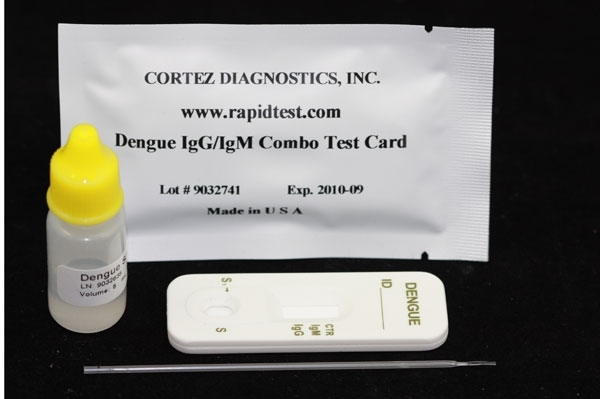 Strep A Rapid Test | CE-GMP | 818-591 3030-USA. OneStep Strep A Rapid Test is a qualitative group A streptococcal antigen rapid test. The test is a rapid, in vitro assay. It is intended for professional use to help diagnose Strep A infection in hospital and clinical laboratories. Beta-hemolytic group A streptococcus is the most common cause of upper respiratory infection in human. The most commonly occurring disease is pharyngitis. The highest morbidity is usually found in children. The infection can lead to serious complication, including rheumatic fever and acute glomerulonephritis. Rapid diagnosis and appropriate antibiotic therapy appear to be the best means of preventing these complications. The traditional means of detecting group A streptococcal infection involves 24-48 hour culture of throat swab specimens or other exudates, confirming beta-hemolysis, and showing susceptibility to bacitracin. This long process of diagnosis often causes physicians to administer therapy without first knowing the etiologic agent involved. Strep A RapiCard Test detects group A streptococcus by immunological means. It utilize the antibodies that recognize the specific antigens from cell walls of the group A streptococcus. The test result can be obtained within 10 minutes. OneStep Strep A Rapid Test is a sandwich immunoassay. The carbohydrate antigen of group A streptococcus is extracted by chemical extraction first. The extracted antigen then is transferred to sample pad, it moves through the conjugate pad and mobilizes gold anti-Strep A polyclonal antibody conjugate that is coated on the conjugate pad. The mixture moves along the membrane by capillary action and reacts with anti-Strep A polyclonal antibody that is coated on the test region. If Strep A antigen is lower than detection level in the sample, the area will remain colorless. The sample continues to move to the control area where Goat anti-rabbit IgG antibody will capture gold-antibody conjugate to form a pink to purple color, indicating the test is working and the result is valid. For additional details please refer to the instructions for use. 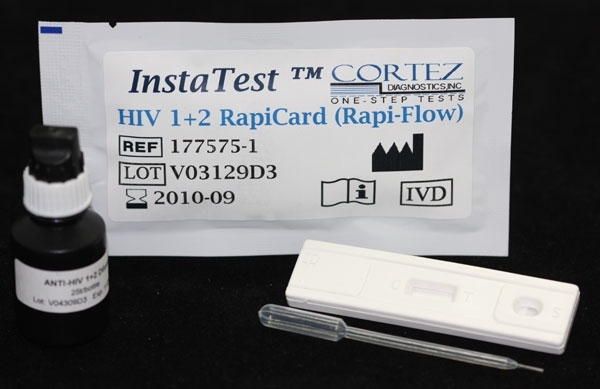 See Strep A RapiCard InstaTest Product Insert for specific details on preparation, procedures, quality control, and interpretation of test results. 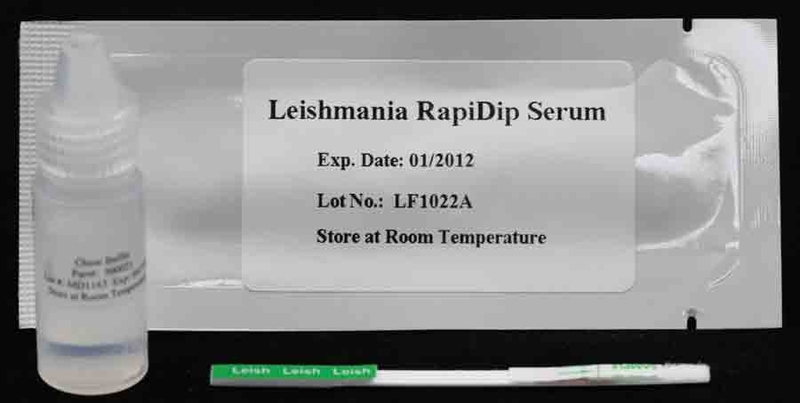 For this Strep A RapiCard InstaTest, it is recommended that swab specimens be processed as soon as possible after collection. If immediate testing is not possible, the samples should be placed in a dry test tube and covered. The samples can be refrigerated at 2- 8C for up to 5 days.